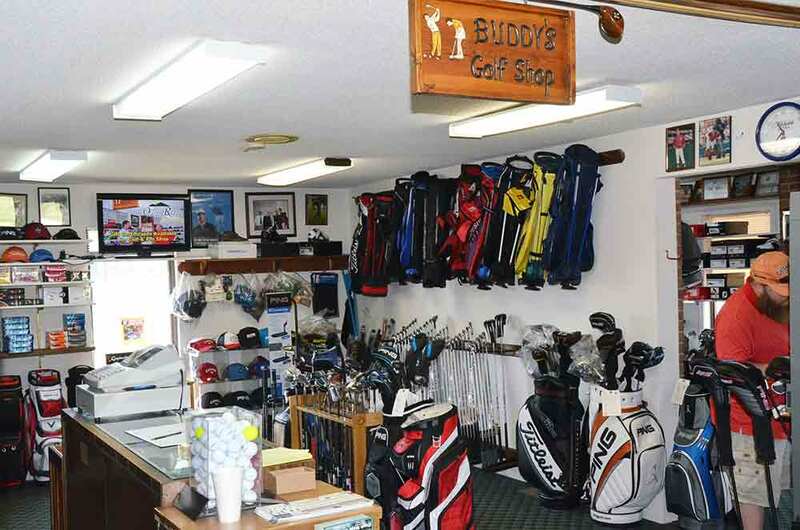 Small but has everything you will need. 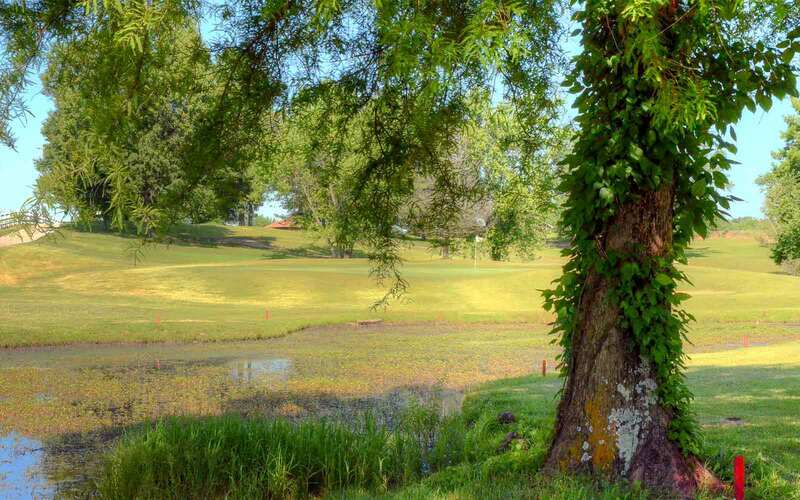 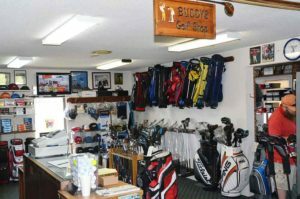 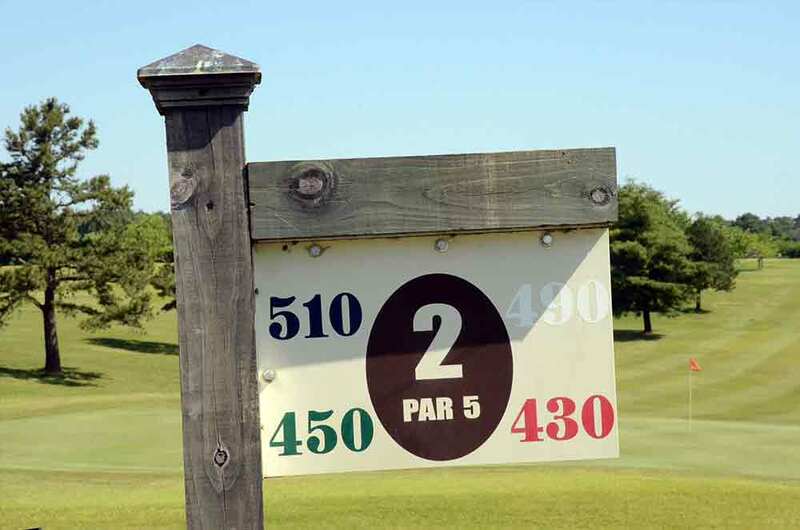 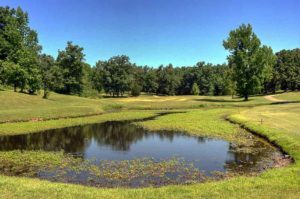 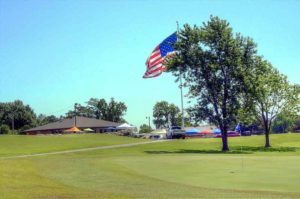 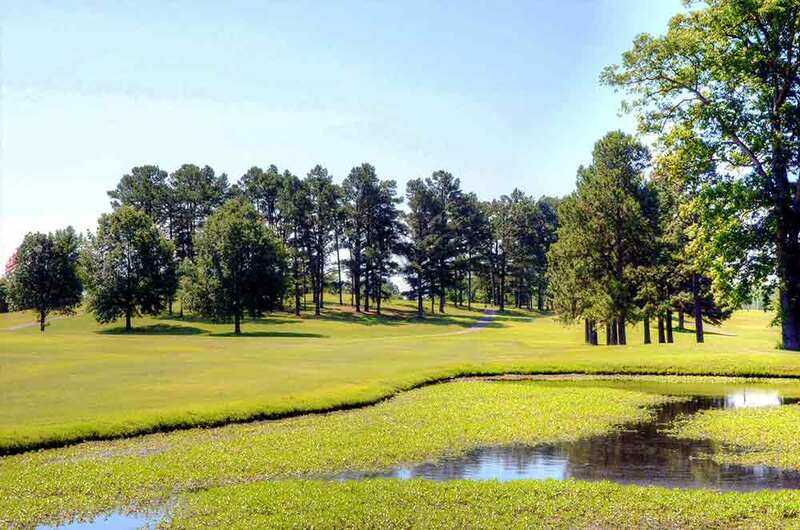 Ozark Ridge Golf Course is a beautiful municipal course located just 2 miles from the only other course in Poplar Bluff, Missouri. The geography in the area must provide good bones for golf because both courses are best-in-class for the area. Maybe it’s because they were getting ready for Senator Doug Libla’s fund-raising tournament, but, except for a few bare spots, the course was in impeccable condition, particularly for a public course. If you are in the area and want to play 36 holes both Ozark Ridge and Westwood Hills are great options.